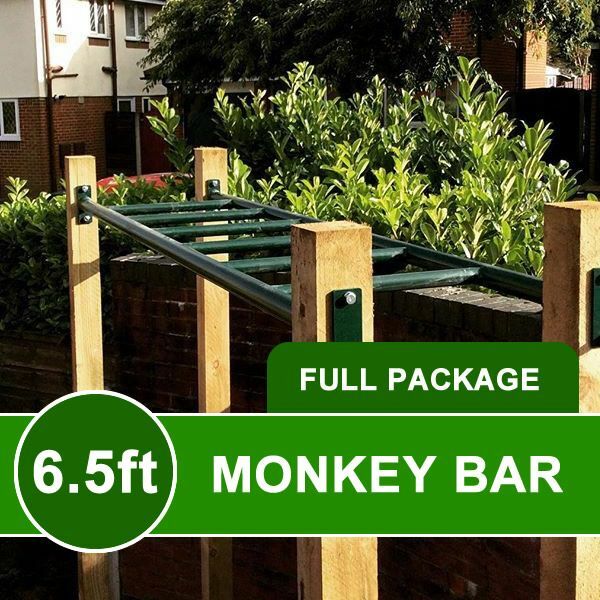 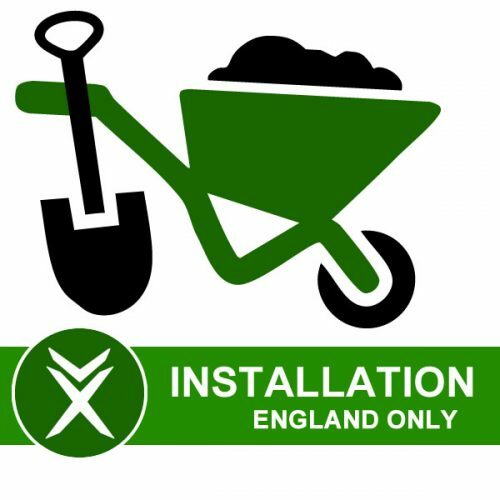 This monkey bar is manufactured in the UK, highly durable and of fantastic quality. 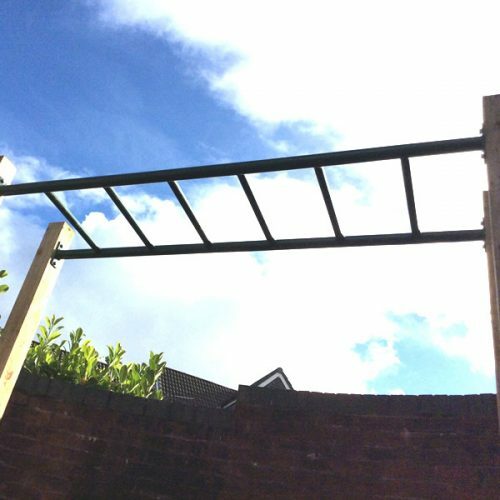 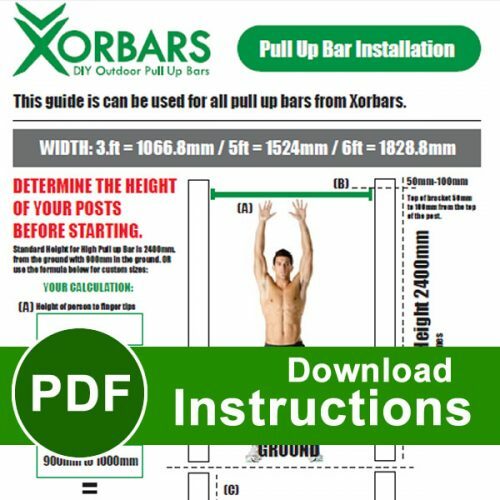 This calisthenics monkey bar utilises 48mm ‘thick grip training’ side bars with 6 x 33mm diameter rungs for a variety of pull up exercise. 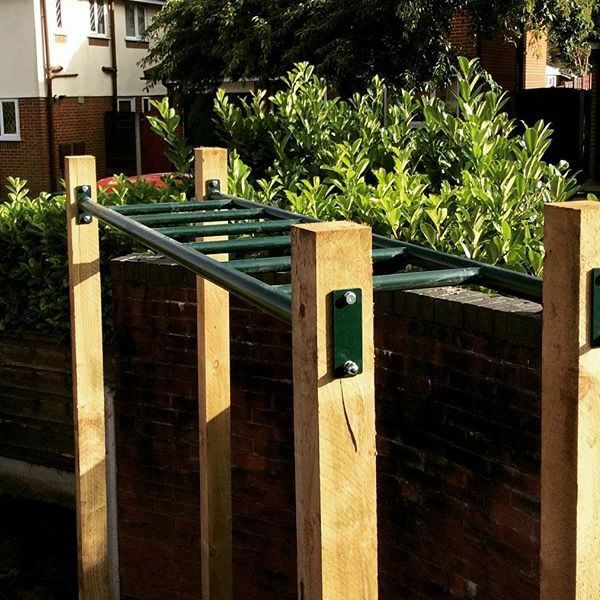 Add more fun to your calisthenics training. 4 x Bolts, Washers and Endplates.